Macedonia a country of contrast and a clashing of cultures. Skopje has a rich history which dates back at least 2000 years. This modern city features many interesting museums and art galleries. Since Skopje comprises 10 municipalities, a good way to move around is by renting a cheap car. Check our website for our cheap rates. Macedonia is a nation in the central part of Balkan Peninsula in the southern region of Europe which has a lot to offer in terms of tourist attractions. Beautiful climate, mountains, lakes as well as rivers are all what you enjoy. While it is easy to get to this country from all corners of the globe, Macedonia is still one of the many undiscovered nations in Europe. So what are the entry requirements to Macedonia? In order to enter Macedonia, you must have a valid passport. A visa is not needed for the U.S citizens who travel to this country for tourism or business purposes for up to a period of 3 months. You must get a stamp at the airport which guarantees your 90-day stay. You also have register with the police within 24 hours of your arrival. If you are staying in a rented apartment, then you should personally register at the police station that is near you. What is the weather like in Macedonia? The perfect time to tour Macedonia is during the month of May-October since it is the driest and also warmest section of the year. During summer, the standard temperature is normally 73F/23 C, but you may require something to keep you warm during the evenings. Winters in Macedonia are cold and they are regularly damp and snowy particularly in the internal parts of the north. There are several modes of transportation that you can use in Macedonia.buses, taxis, trains, ferries and car rental. The best and most convenient way to tour Macedonia is by car rental. With a car rental, you get the freedom of exploring the beautiful country at your very own pace. With a car rental, you can also get to visit the many of Macedonia’s other unseen treasures such as the spectacular mountains and olden ruins. You can get different car rental companies in this country which offer you the best deals as well as a car that suits your needs. 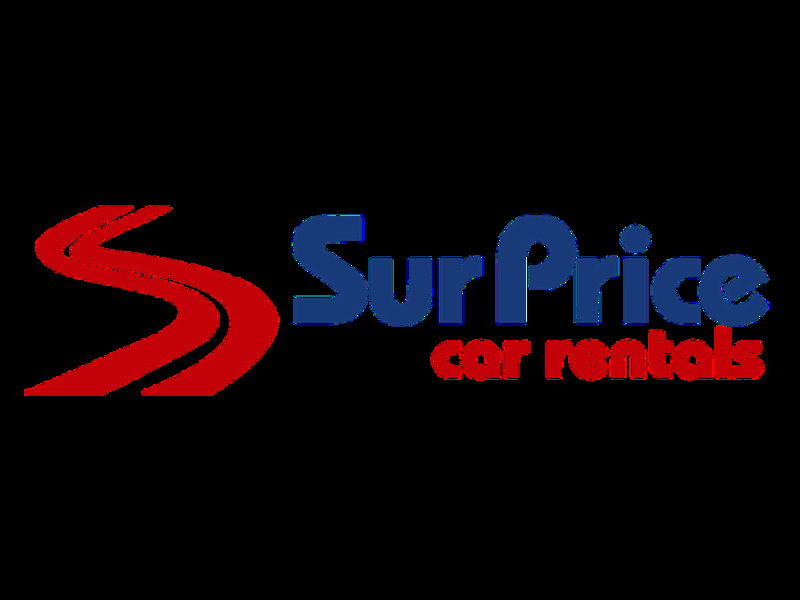 You can also get cheap car hire services from the numerous car rental agencies. What can I see in Macedonia? This bridge is a must see since it represents the joining between Skopje’s (the capital city of Macedonia) past and present. The bridge was reinstated in late 1990s with a section of it showing the downfall of Rome. You can go through the bridge, which has got twelve standard arches that join the western region of the city with the old one. This fortress acts as a main attraction in Macedonia. Kale fortress is located in the capital city of Macedonia and this is why you should not leave it out on your vacation. The castle was constructed in the 6th century just like the old stone bridge. Lately, archeologists found out that the castle was constructed on top of an old castle-like building that was constructed before the civilization of the Romans. This country has made a nice park around this castle so that visitors can relax as they see the wonderful castle. This Mosque gives tourists a reminder that the city, for many years, was under Ottoman rule. The mosque was constructed in the year 1519. People who do not worship in the mosque are not normally allowed in the mosque however the mosque has got a nice view on its outside. To drive in Skopje you need to be at least 21 years old with a minimum of one year’s driving experience, however a young drivers fee may apply for drivers below 25 years. Please check the detailed rental terms for the extra young drivers fee. the supplier will provide a free of charge shuttle bus to the local rental office. When traveling we advise to carry some Denar to avoid any unwanted surprises. At Skopje Airport there are Money Exchange offices in order to change your local currency. The local time code for Skopje is CEST. When traveling to Skopje make sure to check the local weather conditions in order to avoid any unpleasant surprises. Skopje has approximately 506,926 inhabitants. Last month, the average car rental length in Macedonia was 7 days. The average rental car length in Macedonia is 6 days. The most booked rental car type currently in Macedonia is ECONOMY cars. Last year, the most booked rental car type in Macedonia were ECONOMY cars. How much does it cost to rent a car in Macedonia? Last month, the average car rental price was 165 USD. Last year, how much did it cost to rent a car in Macedonia? Last year, the average car rental price was 179 USD. What is the current average daily price to rent a in Macedonia? Last month, the average rental price was 25 USD per day. How much did it cost to rent a car in Macedonia over the past 12 months? Last Year, the average rental price was 30 USD per day. The car rental companies available in Macedonia are: Alamo, National, surprice, Enterprise, Interrent. See below last 5 customer reviews. Our customers rated Macedonia Car Rental with an average of 10.00 based on 1 ratings. Excellent, i hipe to be very glad like this in the future.